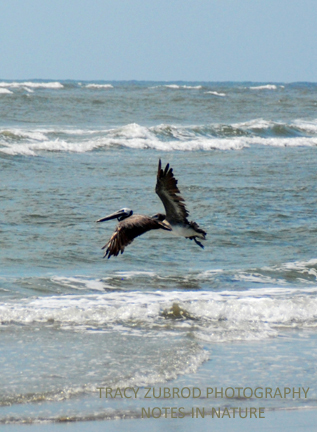 Brown pelicans are prominent birds in coastal areas in the United States. Considered the smallest of the three pelican found in the northern hemisphere, brown pelicans can be up to five feet in length, with a wingspan up to eight feet, they can weight up to 12 pounds. They also have large beaks. They feed by either plunge-diving for small fish or scooping up corralled fish while swimming on the surface of the water. In flight they are graceful and fly in groups, with their heads held back on their shoulders, the bills resting on their folded necks. They roost in large groups and can be found on sandbars, posts, and large heaps of wood or other pilings. 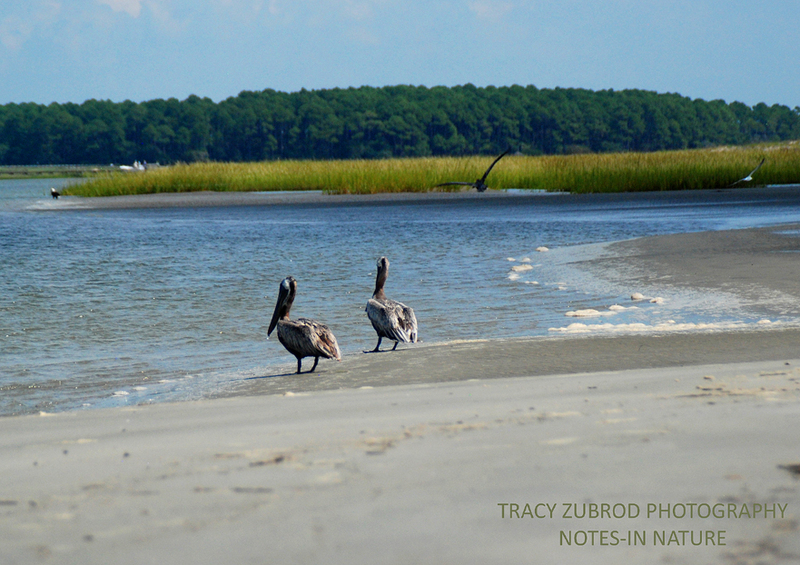 Brown pelicans were once considered endagered in the early 1970’s because of DDT. DDT was a pesticide commonly used for insect control in the United States. It was banned in 1972 by the United States Environmental Protection Agency (EPA). Scientists found that DDT compromised their eggs, causing the eggshells to be too thin and incapable of supporting the embryo to maturity. 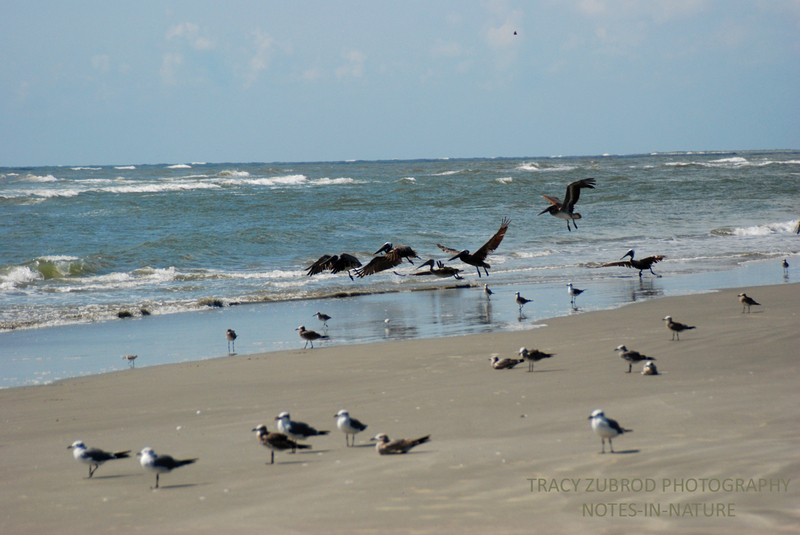 After it’s ban, brown pelicans thrived and are now numerous in the southern Atlantic and gulf coast areas, as well as the western Pacific coast in the U.S. The brown pelican is protected by the Migratory Bird Treaty Act of 1918. This act protects migratory birds, making it unlawful to pursue, hunt, take, capture, kill or sell birds, live or dead. The act also grants full protection to any bird parts including feathers, eggs and nests. There are over 800 species currently on the list.